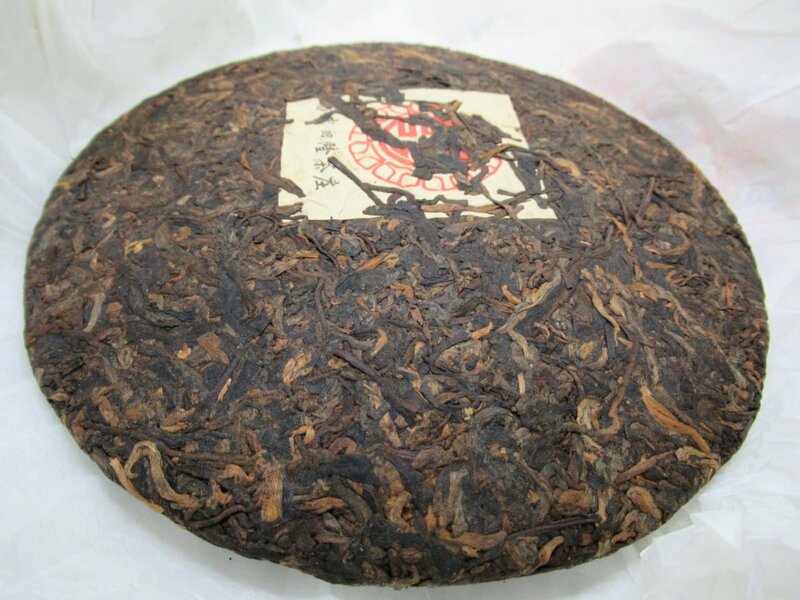 Zheng Si Long is not famous for producing Shu Pu’er but we still decided to try this one to see how a Yiwu Gushu Shu pu’er would taste like. To our surprise we feel in love with it and decided to have it on offer. 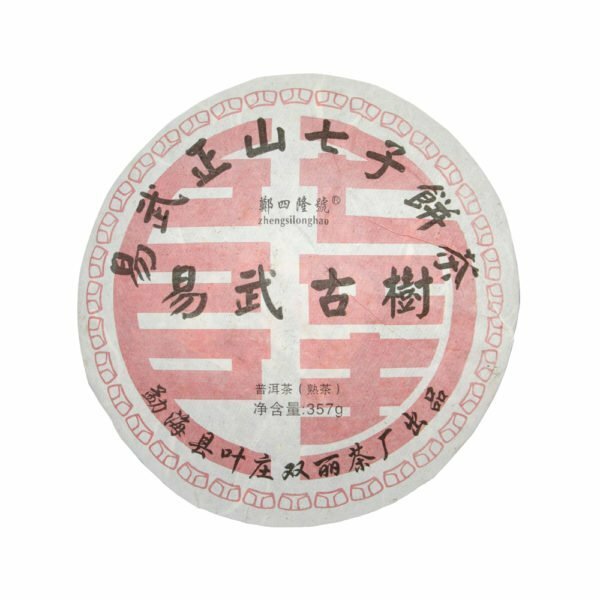 You will find that this tea is very sweet, rum-like, very smooth (which is a Yiwu tea characteristic) and with a cooling aftertaste. We are very happy to be able to offer this tea.